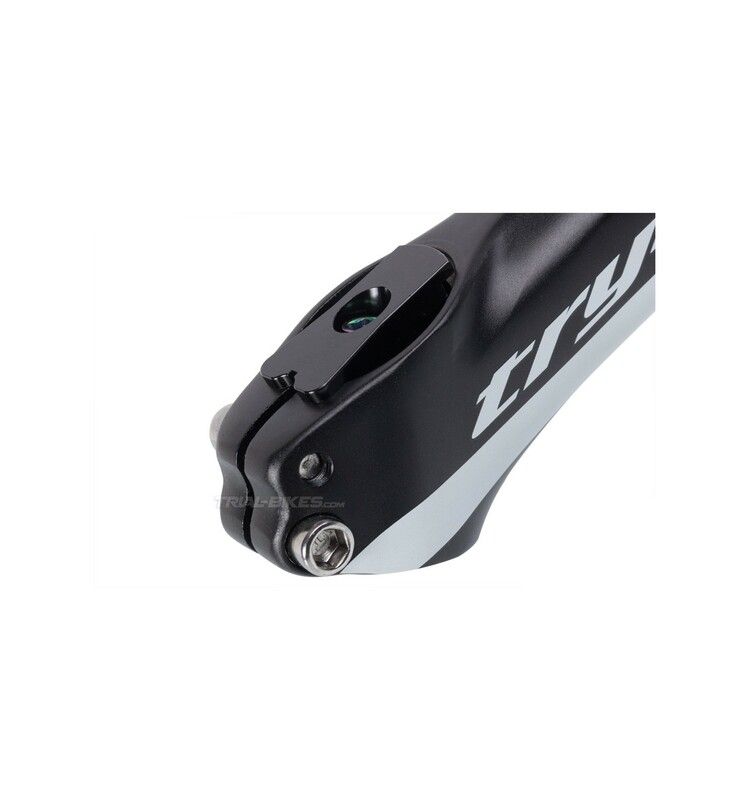 - Replacement top cap designed for sloping stems by Spanish brand Clean, owned by Multi-time UCI World Champion Abel Mustieles. 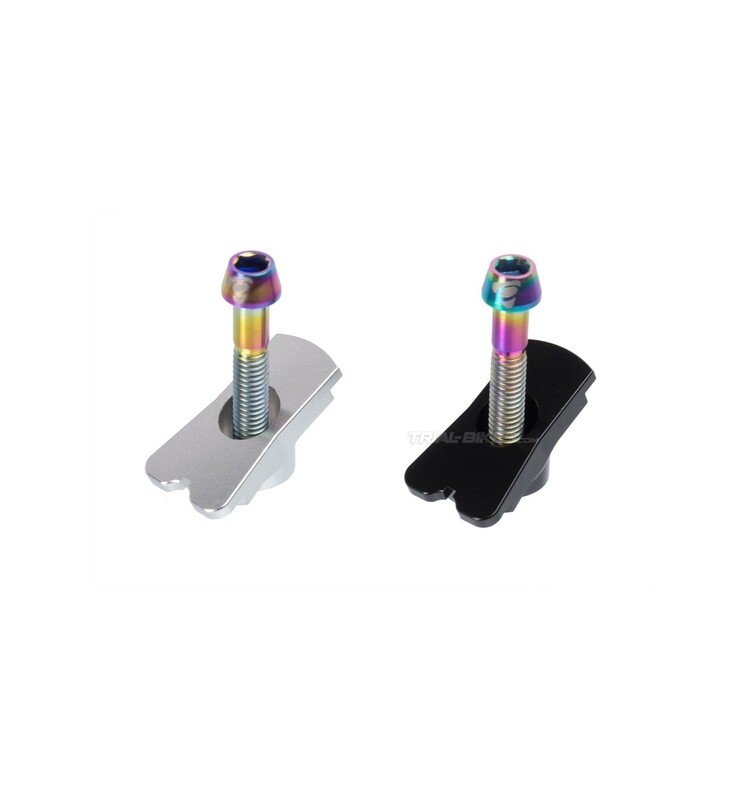 - Made from a single piece of high quality, CNC-machined 7075-T6 aluminium alloy. 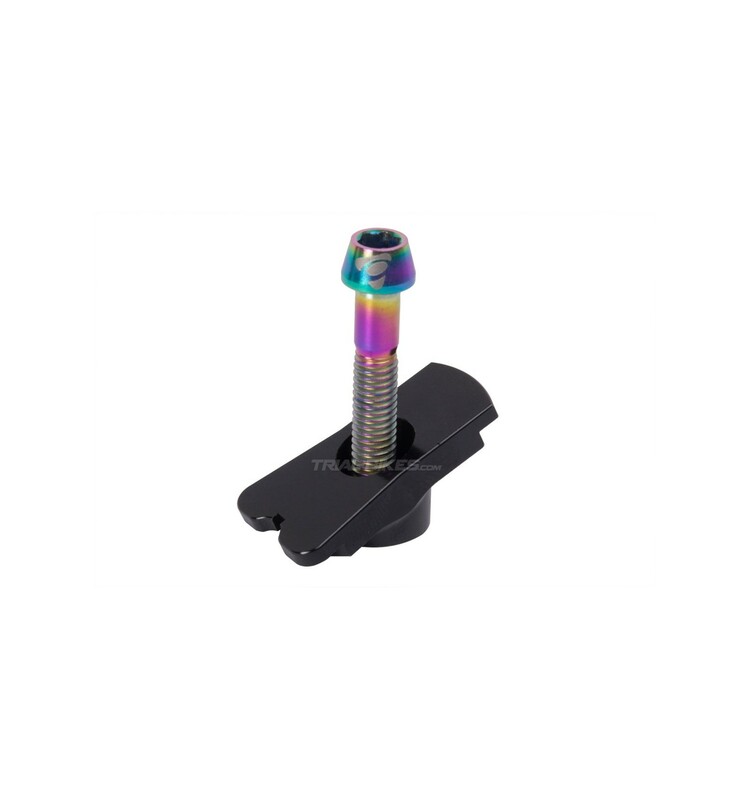 - Ultralight, minimalist three-point-support design, that provides more than enough strength to tighten the preload bolt safely. - It’s compatible with most sloping stems available. 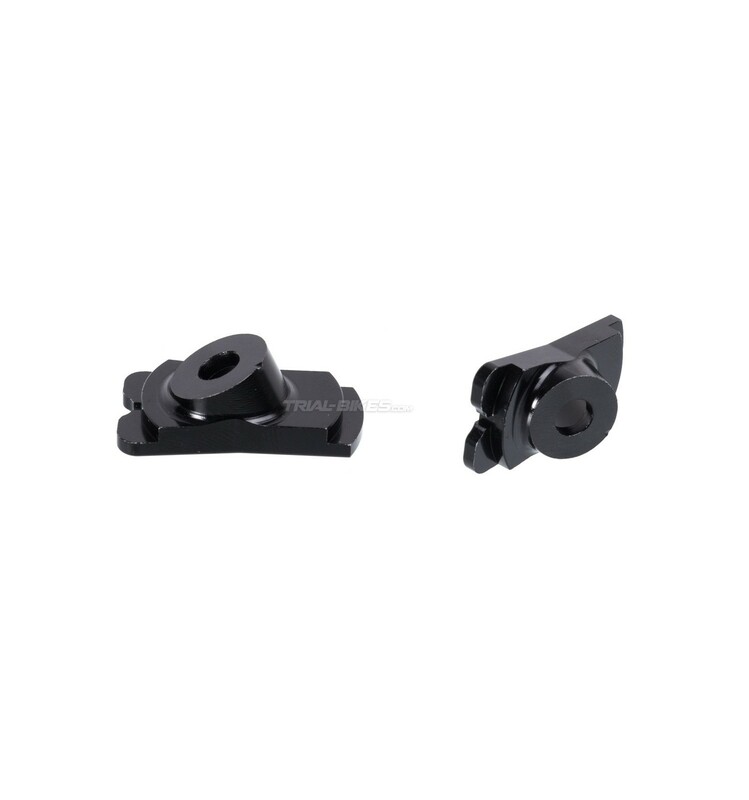 - Includes a high quality M6x35mm titanium bolt. 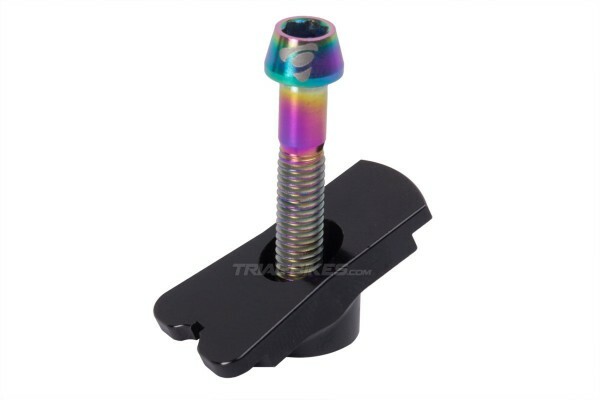 - Two options available: in anodized black or silver, with white laser etched Clean logo on the bolt head.